Accelerated Mobile Pages or AMP stories are something that is not new and is already employed by Snapchat and Instagram. To make the most out of such an opportunity, Facebook came up with its AMP stories, which first appeared in the Google search. 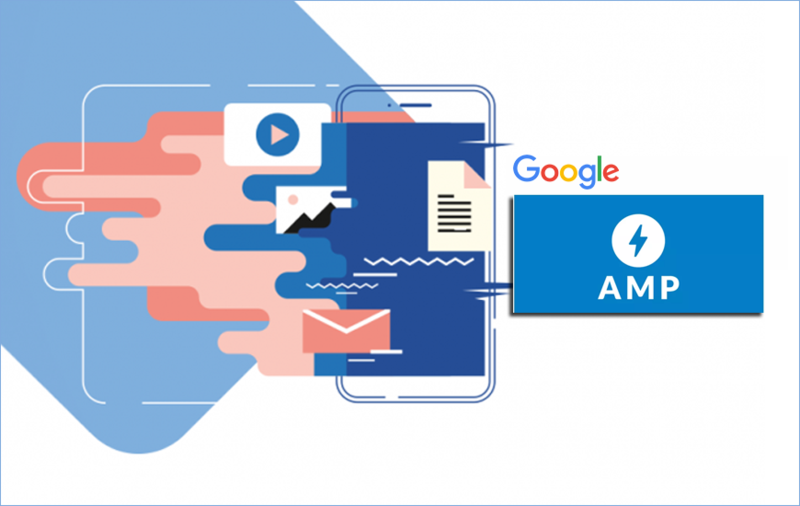 In a new update, Google launched the Stories ad format for its AMP through the Google Ad Manager. The call for AMP stories has gained more momentum due to the push of big phone screens, and now we have foldable displays also. Portrait images, videos, and infographics are widely used nowadays, and its navigation makes it more convenient. Thus it makes sense if Google has rolled out such a function when other similar platforms are also coming up with AMP stories options. Also, full-screen Stories Ads append more value to the brands and who doesn’t want it? If the user wants to skip it, it can be done by a call-to-action option. Google also added ad attribution labels for the users' comfort as it will help them to distinguish between ads versus organic content. Immersive: The idea to make the stories more immersive and engaging by letting the user chose what he wants to watch. Performant & Secure: With the open source AMPHTML ad framework, the ads are always performant and secure. Open: It will let the ad provider participate in delivering monetization solutions for story creators.